Expression of Interest Form closes Friday, February 15th at midnight. Lottery (if required) will take place on Saturday February 16th. 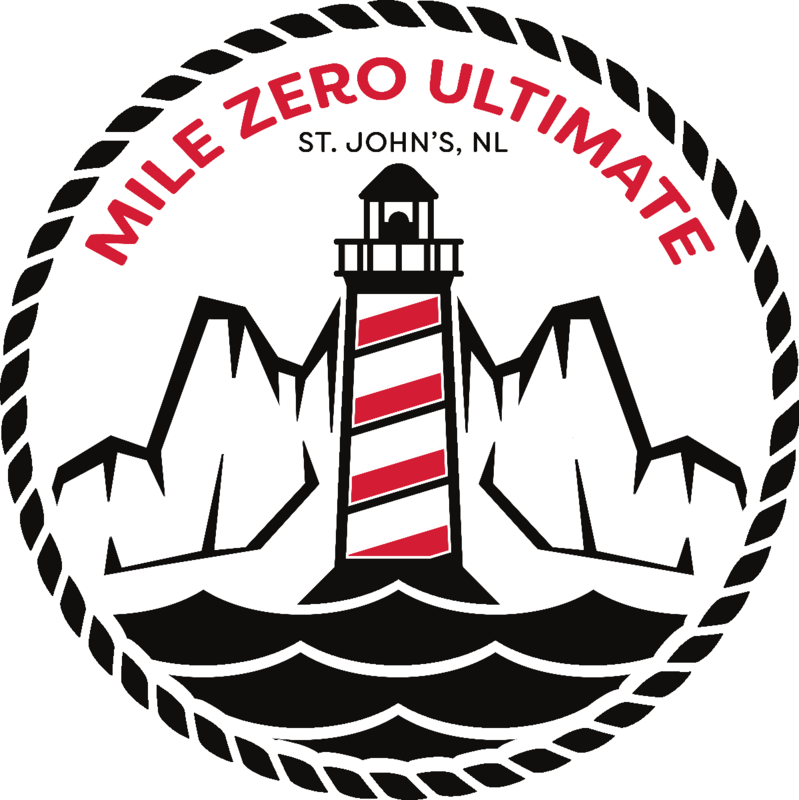 Registration opens Saturday, February 16th and closes Friday, February 22nd at midnight. Captains will be responsible for paying the team fee and inviting their players to their team on the website (more details will follow). Any teams that have not completed registration by Friday, February 22nd will be removed from the league, allowing teams to be added from the waitlist. League play starts Monday, February 25th. 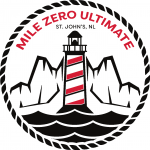 If you have any questions or concerns, please email hi@milezeroultimate.com.